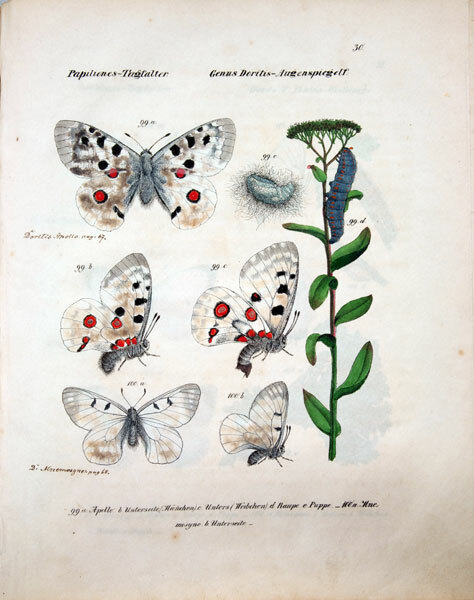 The Museum of Natural History's Library comprises 15 187 volumes, including 5 145 books and 10 042 journal issues (6 711 volumes of the latter constitute a deposit of the Polish Zoological Society). The Library possesses also 1 800 Xerox-copied papers (mostly in the field of ornithology). 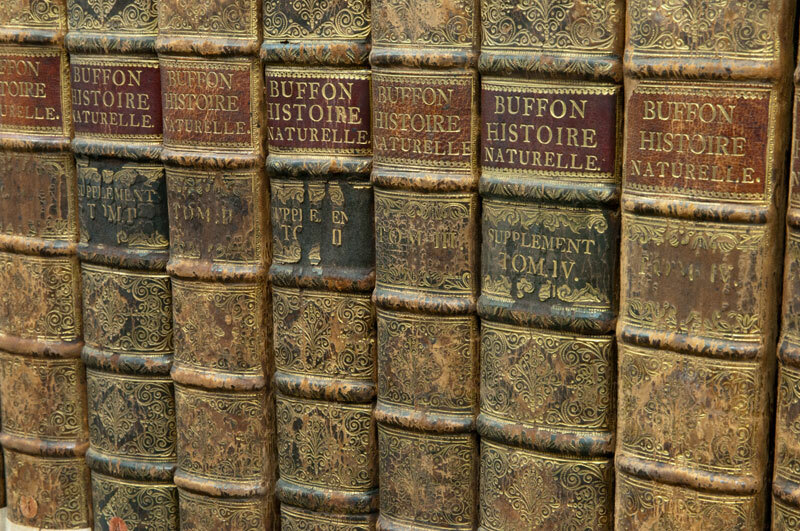 The subject matter of the Library is: publications in zoology (pertaining mainly to ornithology), botany and nature conservation. 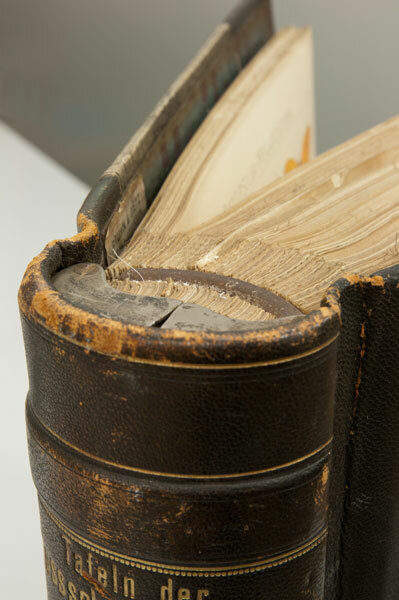 The core of the collection is a deposit of journals owned by the Polish Zoological Society. 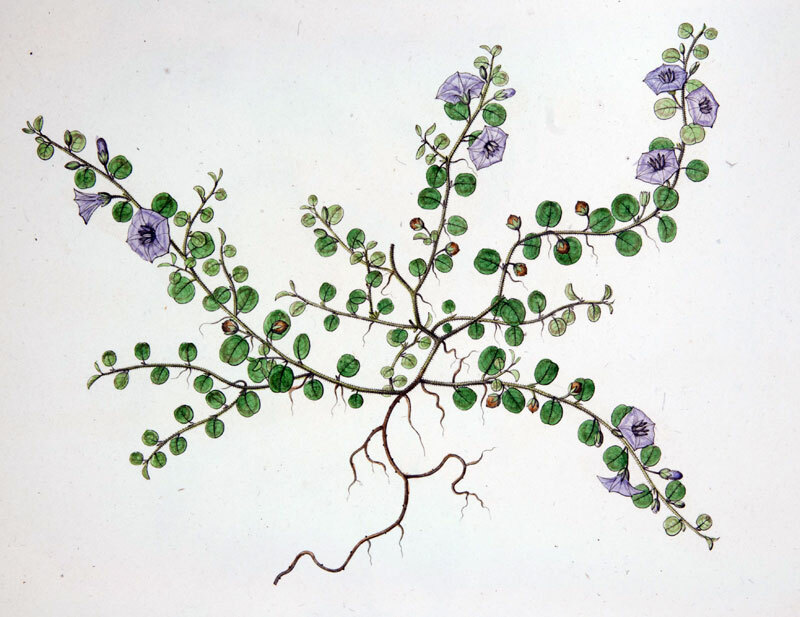 It is catalogued and made available in the Library of the Museum of Natural History. 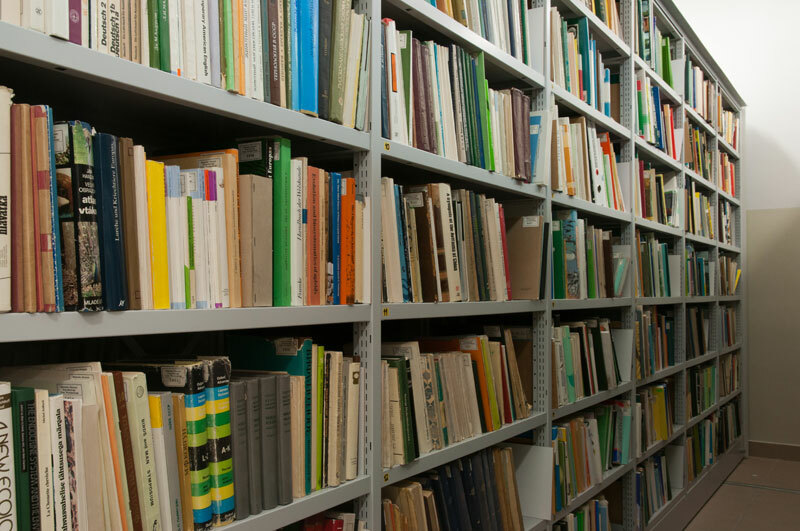 Thanks to these periodicals the Museum's Library has attained the rank of the largest ornithological collection not only in Poland but also in Central Europe. Among the Library's cimelia there are Thesaurus iconum botanicarum (19th-century plant pictures - 124 volumes) and old prints by G.L. 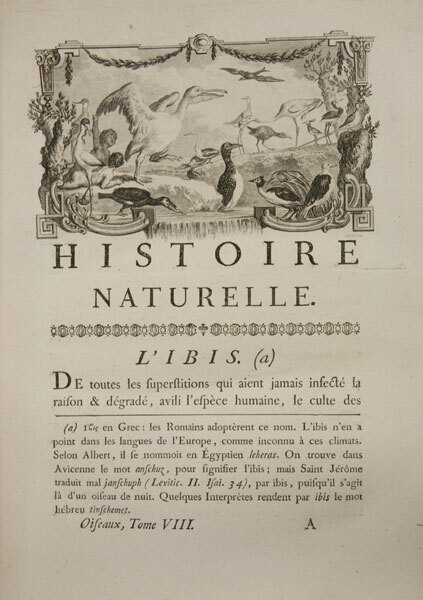 Buffon "Histoire Naturelle des Oiseaux". Because of the prolonged renovation the Library is open 10.00 - 14.00 (Tuesday – Friday). open 10.00 - 14.00 (except Mondays and Saturdays).